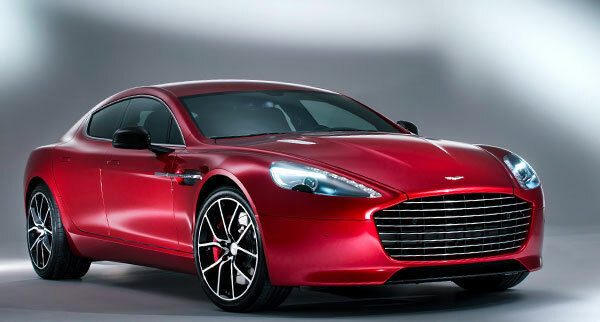 Aston Martin Rapid S is a stylish and luxury car inspired by the sports car, so you can you see several mechanical components and styling elements alike sport car. You will definitely be impressed by its performance, and striking looks. The car has gone through several new changes as sleek design and powerful engine, moreover a range of new interior options are also seen. 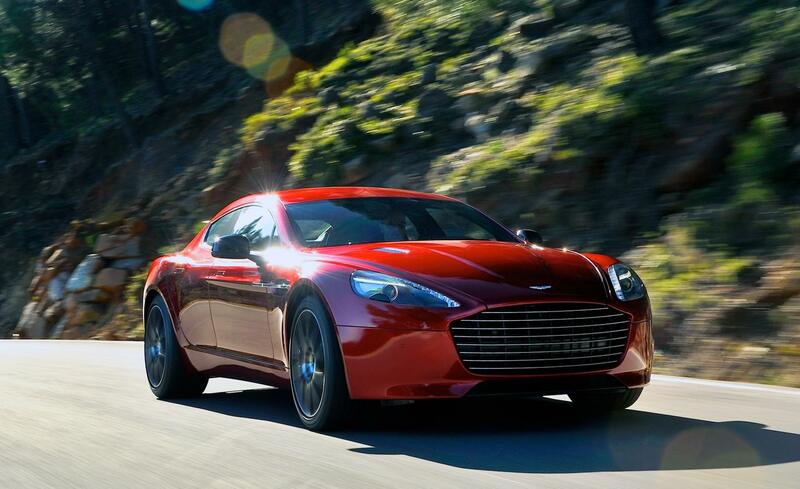 You may feel that it is much like DB9 coupe of Aston Martin. Things which are not like that of DB9 Coupe are rear doors and its massive front grill which is in one piece and updated recently whereas Rapid came with two-tired grille. One of its prominent attractions is its engine which is 5.9 liter V12 and proficient to produce 550 HP 447 lb-ft; moreover, it is also incorporated with 6 speed Touchtronic 2 automatic transmission tuned especially; the automatic transmission lets drivers to adjust gears automatically as well as manually by steering. The car can gain 60 mph in just 4.7 seconds and its top speed is 190 mph. It offers three different suspension setting: Normal, Sport, and Track and it has possible through adoptive damping system, so driver can derive this car more comfortably. The system is attached with sensors which also makes driving easy as you can know throttle, position, steering wheel rotation, brake position, vehicle speed. There is comfortable and stylish interiors. Its navigation system is not influencing. Its interior, however, is comfortable, yet you do not have as much leg room as well as head room as you had in conventional car.